Running a restaurant is rarely straightforward. 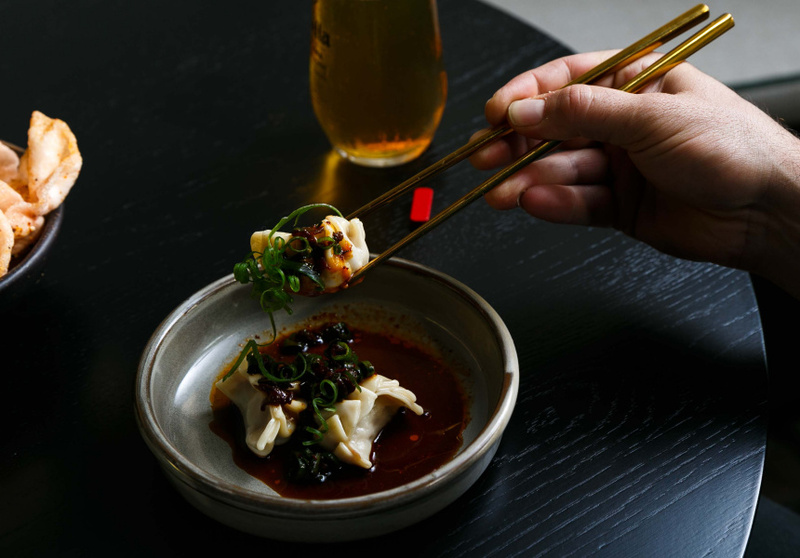 In partnership with AAMI Business Insurance, we find out what the current Broadsheet Kitchen resident – putting a modern twist on Chinese classics – has learned so far. 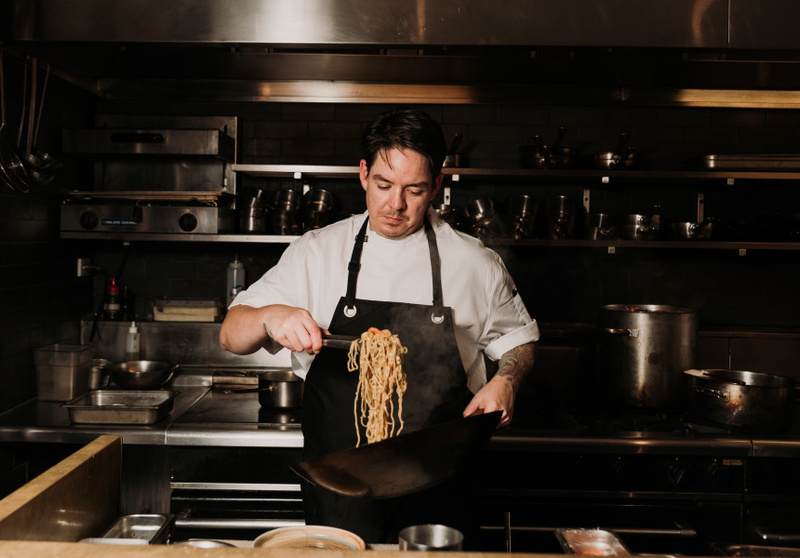 Fallon is one month into his three-month residency at Broadsheet Kitchen, a restaurant incubator where up-and-coming culinary talent are put into the driver’s seat to test out their vision. The outcome is delicious and familiar, featuring a blend of omelette, barbequed pork, spring onion and Moreton Bay bug mixed into the rice. 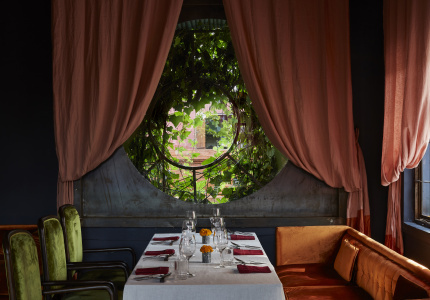 Fallon pairs it with mains such as a succulent kung pao baby chicken with dried chilli and peanuts, or black bean beef brisket with fermented garlic and Chinese broccoli. Similar logistical issues affected his wonton-style pork and chive dumplings. The problem was less a matter of scale and more one of timing. 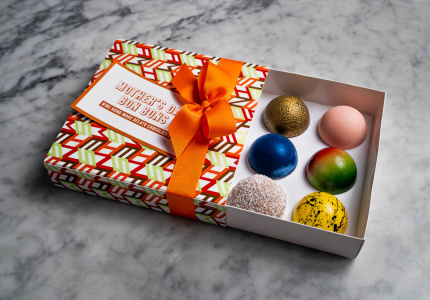 “It’s always a last-minute thing for us,” he says, “because we try to keep them as fresh as possible.” At first they’d often run out of dumplings during a service, so he and the team adapted to working in rosters to parcel up the final products. 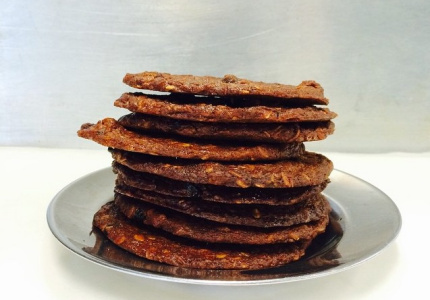 While some recipes have been tweaked on the fly to accommodate for volume, others have simply been taken off the menu. 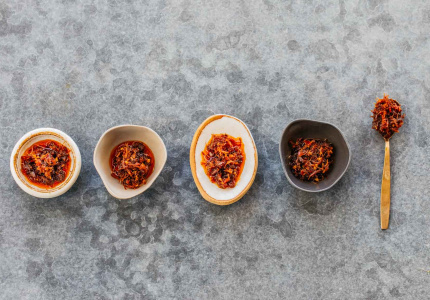 An early iteration of salt-and-pepper squid, for instance, was scrapped to free up kitchen space for Fallon’s sweet-and-sour lamb ribs – a dish Broadsheet recently described as an “outright highlight”. It’s been a busy year for Fallon. As well as running Broadsheet Kitchen, he and his wife Dayna became parents in February. “I’m a bit of a masochist,” he says, adding his daughter was about three weeks old when his residency started. With some of the creases ironed out, he’s now able to focus on “growing and creating more” – rather that “just surviving” – for the remaining two months of his residency. This includes putting new items on the menu, such as a forthcoming crispy-skin Barramundi with salted chilli and ginger oil (“a classic piece of fish”). 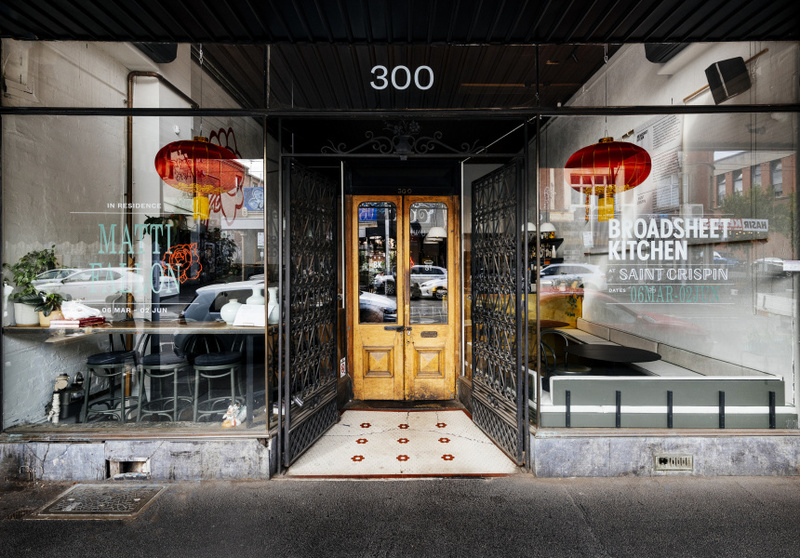 Fallon is optimistic about his plans beyond Broadsheet Kitchen. As a part of his residency, he receives a 12-month membership to Worksmith, a hospitality-focused co-working space that helps members incubate ideas. Fallon is eager to implement the lessons he’s learned about the “operation side of the business” – everything from cooking to scale to marketing and budgeting. That includes developing his current concept into permanent lodgings.